Back in December a VOSA registration caused a small amount of excitement with the thought that First were trying something new in Plymouth. Richard Smith caught the 777 on Royal Parade. Its nice to see that the large number of visitors expected are getting decent buses to travel on. 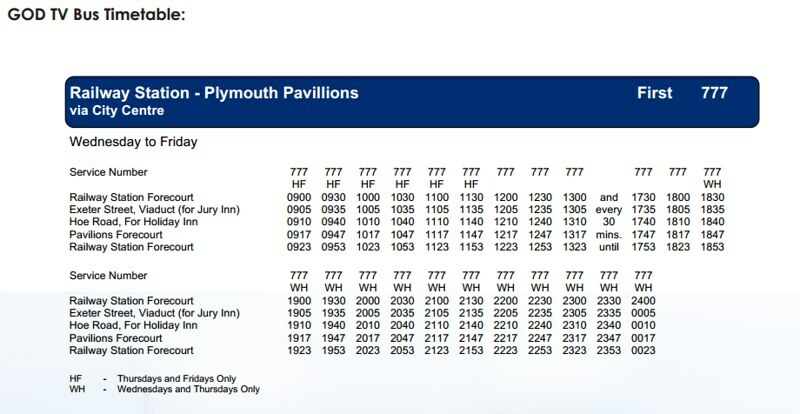 The full service operates every half hour from 9am till gone midnight and just needs the one bus. Public Transport Experience: Thanks to Deutsche Bahn's reservations system, seats can be unreservedwhen you start out and suddenly reserved at the next stop. This can lead to stressful venom spitting and eyeball scratching; so they took the Northern Trains express via Barnsley for a stress-free journey. Ian Visits: Earlier today, a planned press launch for the Year of the Bus descended somewhat into farce as protesters tried to drown out the event. Public Transport Experience: Life-expired and unused canopies on the island platform have been removed and also a section of the spine wall, which remained in place since the removal of the station roof during the 1970s. Omnibuses: So what’s been happening on the eSphere over the last 117 days? Focus Transport: At noon yesterday Transport for London (TfL) launched a silver (and red) version of their New Routemaster (some still refer to it as the New Bus for London [NBfL]), at City Hall nearby to Tower Bridge. The Man on the Lancaster Omnibus The Stagecoach revisions to services between Heysham, Lancaster and the University at the end of September 2013 must rank as some of the most unsuccessful ever made. British Bus Bugle: What's happening in Somerset? 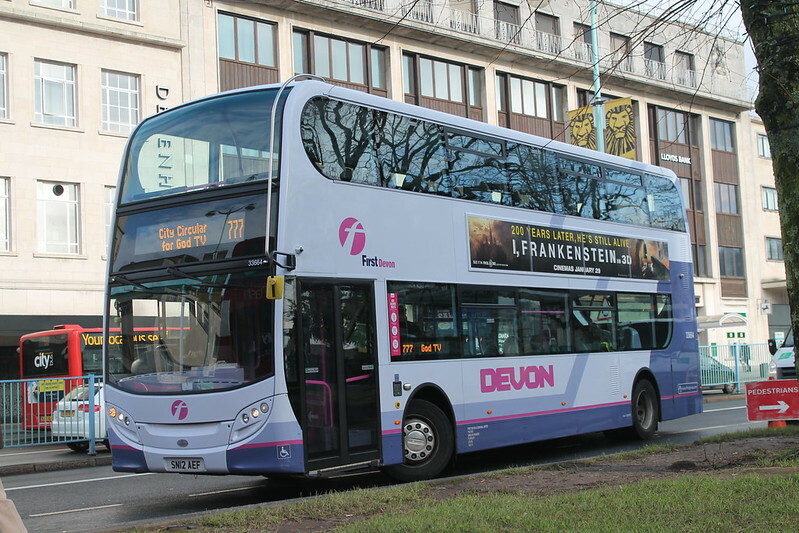 First have rebranded their network centred on Taunton as The Buses Of Somerset. There's a new green livery and a website with a network map that uses the same styling as the Go Ahead group. Leon Daniels This week we formally launched 2014 as “Year of the Bus”. Year of the Bus will be centred around four themes - contribution to the economy, heritage, people and innovation of London. Focus Transport TRAMS are now up and running through Oldham town centre, marking the end of years of disruption and the start of a bright future for the town.